Despite the fact that her parents were in a relationship for ten years, they parted ways when Zoleka was only a toddler and she has no memory of a time when they were a couple. She is the only child of her biological parents and has one half-brother and five half-sisters from her parents’ subsequent marriages respectively. 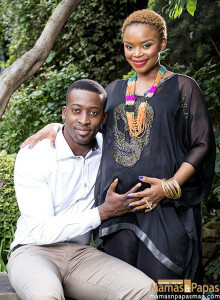 “Because my parents never married, and my father never paid inhlawulo or ‘damages’ for making my mother pregnant – which is our African tradition – I was named and raised as a Mandela.” Zoleka’s earliest memories are of living with her aunt Zenani – the eldest daughter of Nelson and Winnie Mandela – and her cousins in Swaziland. She recalls her earliest memory of her fourth birthday and remembers missing her mother that day. 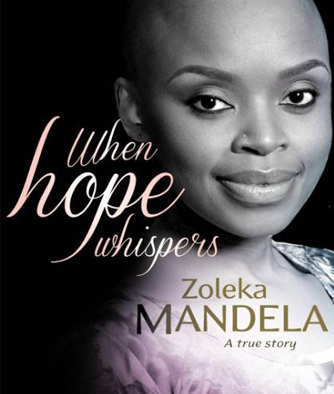 Read more about Zoleka’s journey in our April 2014 issue.